With the weather set to be pretty warm this weekend we know lots of you will be already planning your days out! Booking highly recommended for one of the busiest holiday weekends this year! 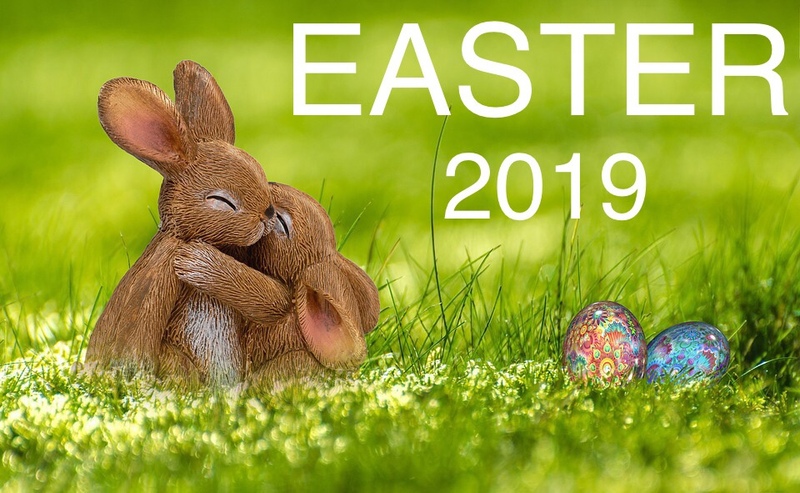 Set sittings on Easter Sunday – 12pm, 2.30pm, 5pm and 7.30pm! Call 01590 612228 or use our online booking form on the website!